If you’ve ever wanted to let your BuddyPress members submit (and publish) content from the frontend but never found the right plugin for the job, I might just solve your problem. Today, I’ve got my hands on BuddyForms, a simple BuddyPress / WordPress plugin that lets you enable your users to submit content from the frontend. It does just this one thing. But I found it to be really good at it. 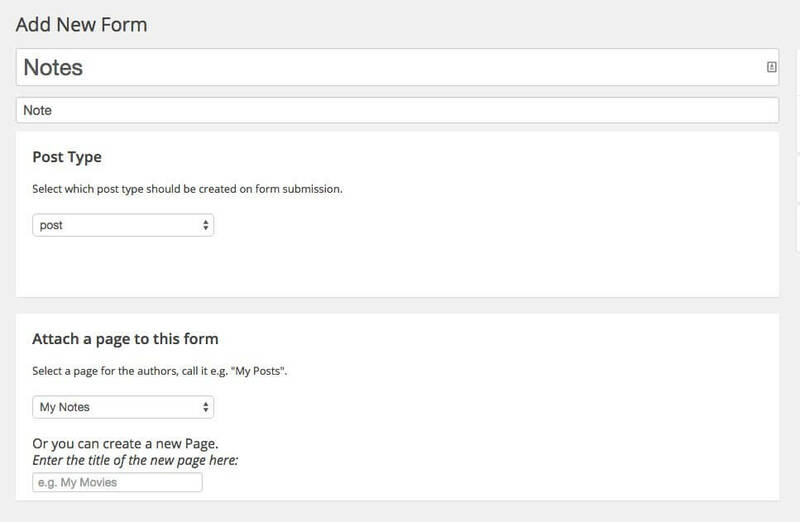 If you’re looking to create a site that uses a lot of user generated content, BuddyForms is a great option, as it lets you add any WordPress post type from the frontend. If you have a plugin that creates a custom post type called “Events” for example, and you want to let your users add new Events from the frontend, you can use BuddyForms to do so. Setting up the plugin is pretty straightforward. 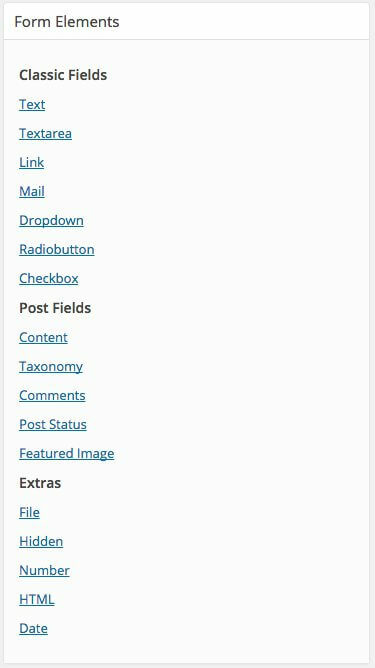 Just install it like any other WordPress plugin and you should be able to see the option to add a new form under the BuddyForms tab. Just name your form, choose a post type to be created upon form submission and select (or create) a page where users will be able to view their submissions. Once you’ve created a new form, you can use BuddyForms’ form builder to add different fields to it. BuddyForms offers a lot of form elements. Depending upon your needs, you can choose the most relevant fields. You can also mark some (or all) fields compulsory. BuddyForms form builder supports drag-and-drop. So you can reorder the fields easily. Once you’re happy with the form, you can save it. To preview your form, click on the “View Form” option. When I went to a different browser to submit an entry from a user account, I got a permission error. So I went back to the plugin’s Roles and Capabilities settings and found that all permissions are denied by default. While BuddyForms enables your users to do a lot from the frontend, it still lets you control who gets to do what. You can give/deny different permissions to different roles. Each form has its own permission settings. Once I reset the permission for the form I created, I was able to see and make a submission via a neat form on the frontend. I’ll have to admit that the submission confirmation message isn’t perfect, but it gets the job done. When I accessed the My Notes page from my profile, all my form submissions were listed there. Mail notifications: You can choose to be notified if the status of a post changes. 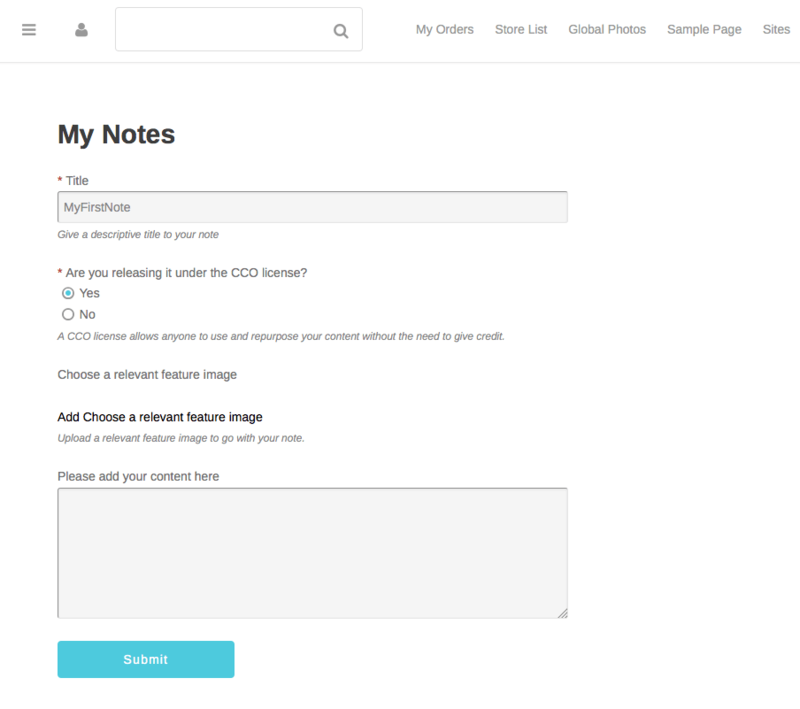 Shortcodes: BuddyForms shortcodes allow you to embed forms within pages or inside your admin nav bar and in a couple more places as well. Attachments: Forms built with BuddyForms allow users to upload files and add them as attachments to their posts. To make sure that users don’t access other people’s files, they’re only given access to the files they’ve uploaded to the Media Library. 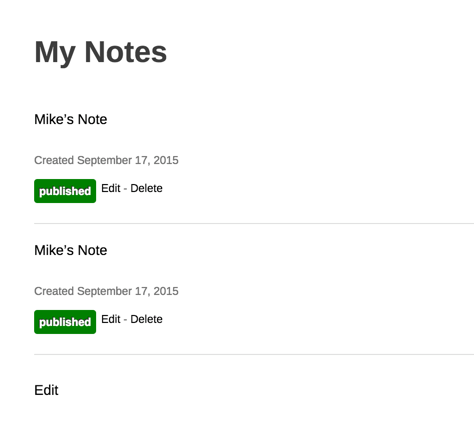 Revisions: Users can continue to make revisions to their content. 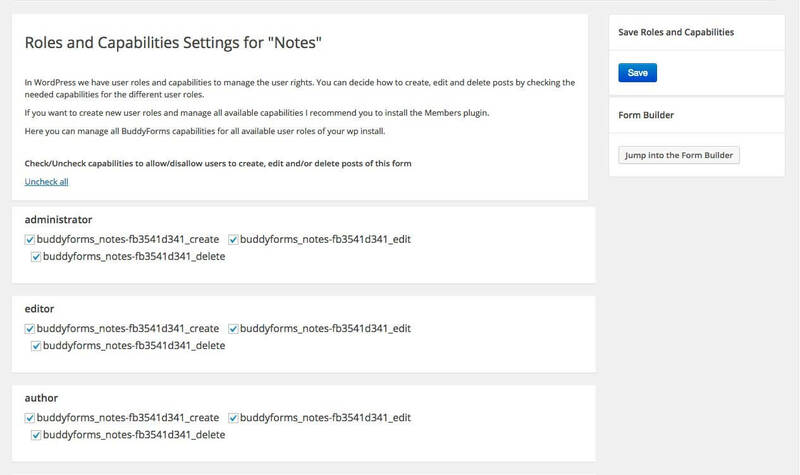 BuddyForms comes with a handful of add-ons that you can use to extend its functionality. They’re all free and available on WordPress.org. 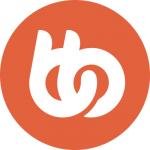 To display BuddyForms within your BuddyPress member profiles, you should install the BuddyPress extension. This extension will enable all the frontend publishing features for your site members. 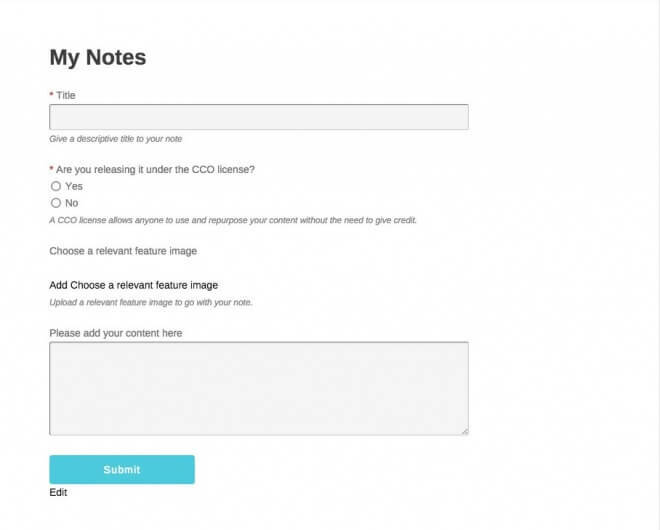 BuddyForms is a handy solution if you want to power your site with user generated content. And it works great with our Boss theme. I found the setup, the form creation process, and even the submissions easy. The options for monitoring the content and managing user capabilities are also good. And support for custom post types is an extremely useful feature. All in all, it’s a great bet at $59. Thumbs up.